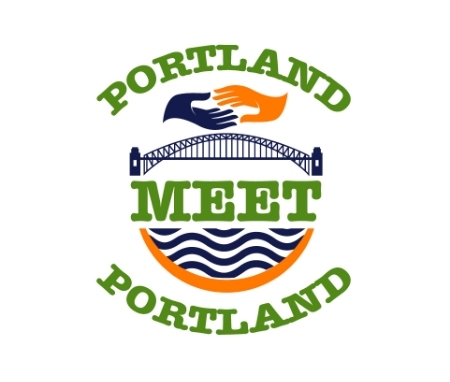 This podcast was a partnership between Portland Meet Portland and the Portland Art Museum. In this 4-part series, we talked with local refugees, exploring the continuum of life as a refugee in Portland, Oregon and reflecting on the Common Ground exhibition which features photographs of refugees by Fazal Sheikh. The exhibition was on view at the Portland Art Museum from February 24th through May 20th, 2018.